Get free Joomla installation and a smooth running site by choosing the right foundation, and say goodbye to file upload problems, permissions issues and other Joomla hosting compatibility headaches! It just requires several click on your mouse and moreover, it is provided FREE of charge! What is European Joomla Hosting? 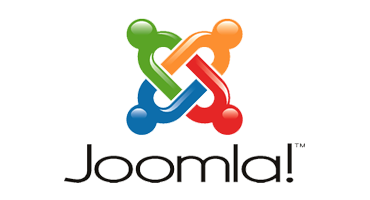 Joomla CMS development is best suited for creation of websites for small to medium sized business. You can use Joomla for large corporation usage and can create small sized website to complex ecommerce or social networking portal. You can use Joomla effectively to manage every phase of a website that includes adding content or images for updating products or even for ecommerce shopping cart or e-ticketing. Joomla focused on producing professional websites development. Why Choose HostForLIFE.eu for Joomla Hosting? Try our Free Joomla Hosting today and your account will be setup soon! You can also take advantage of our Windows & ASP.NET Hosting support with Unlimited Domain, Unlimited Bandwidth, Unlimited Disk Space, etc. You will not be charged a cent for trying our service for the next 3 days. Once your trial period is complete, you decide whether you'd like to continue.